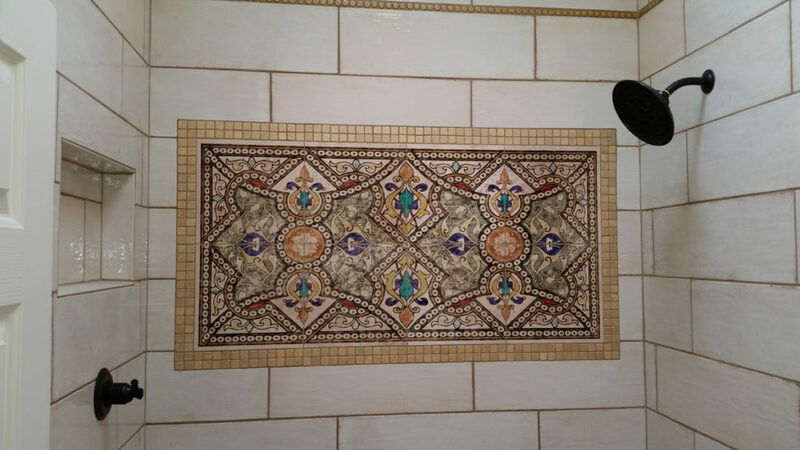 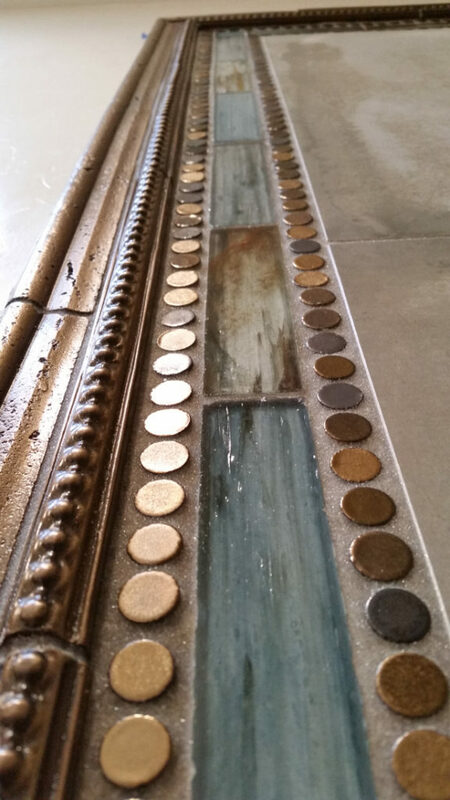 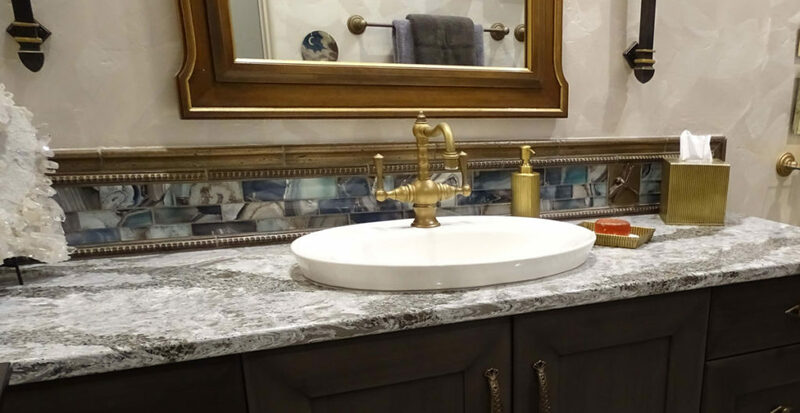 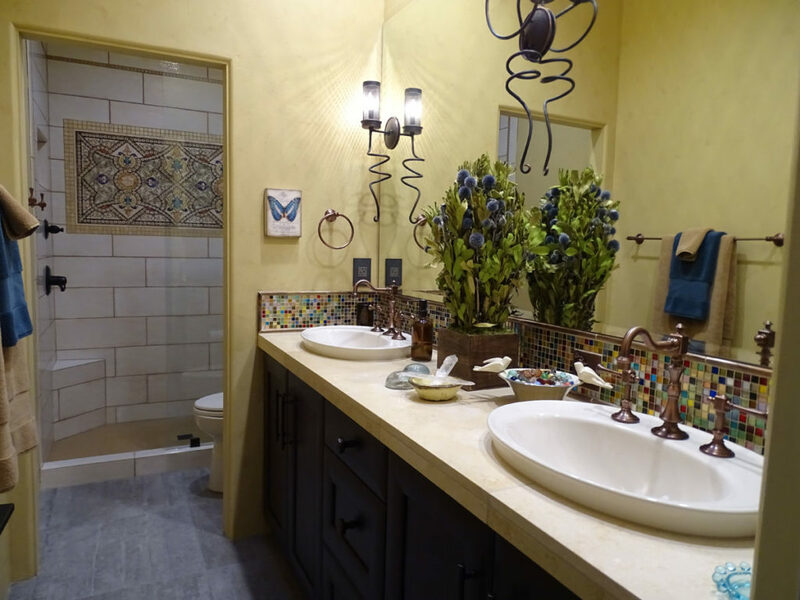 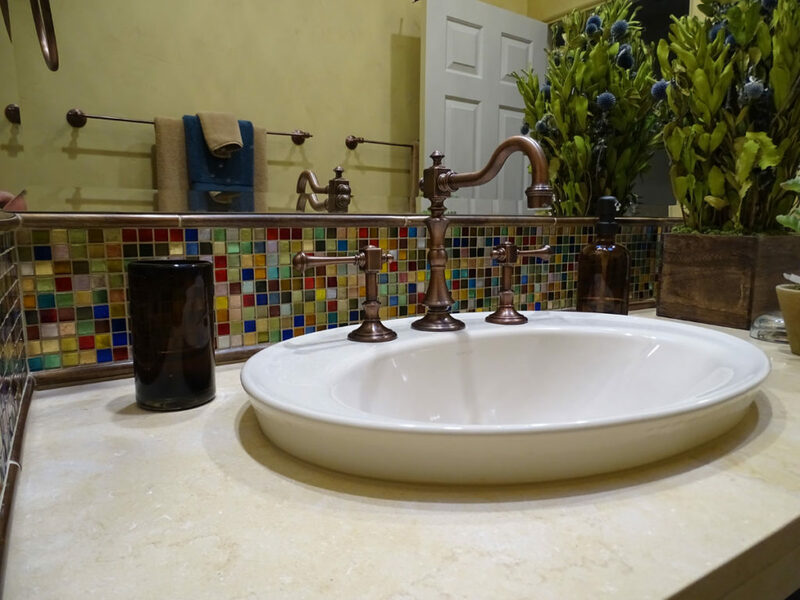 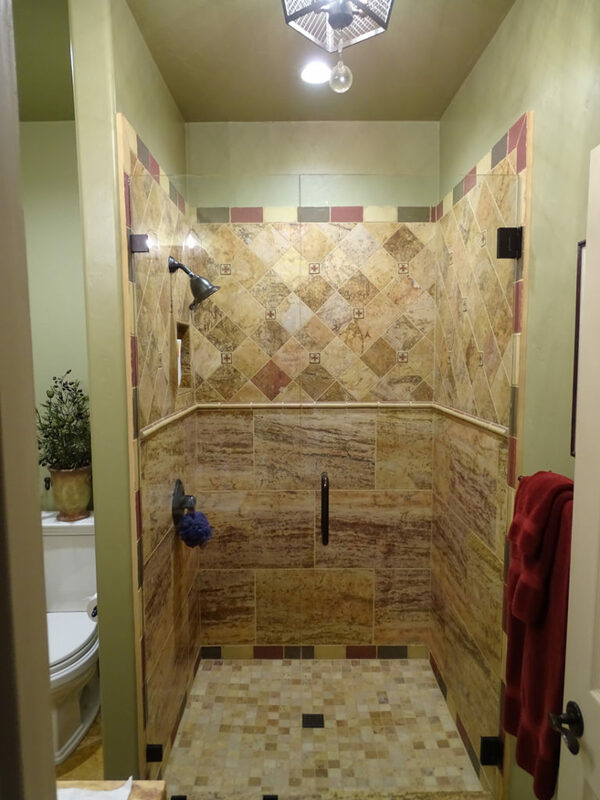 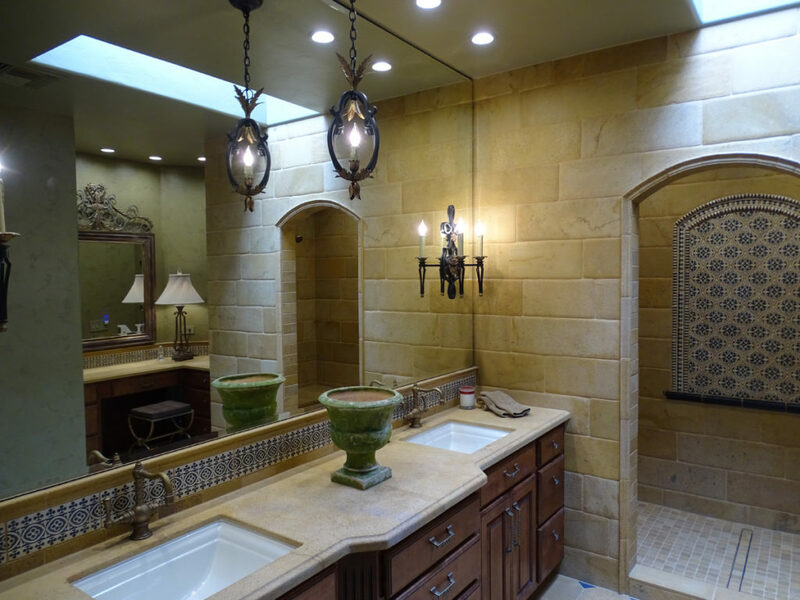 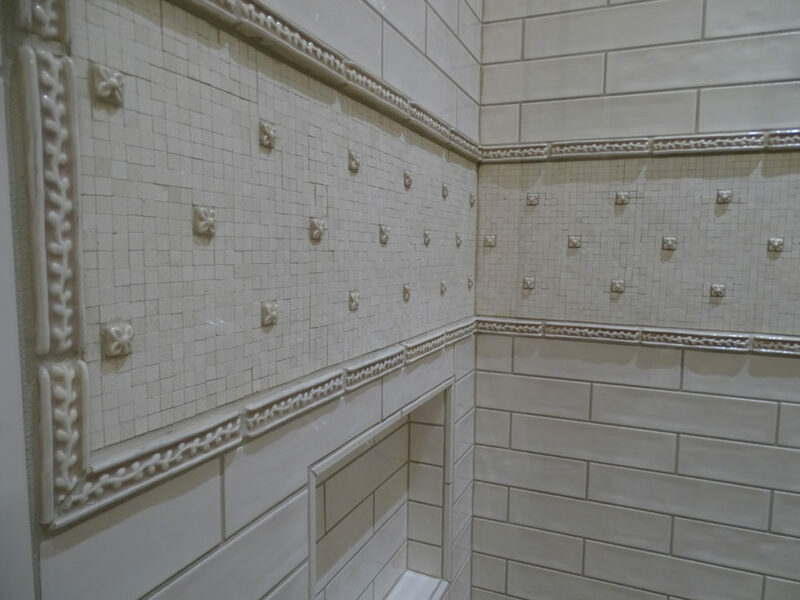 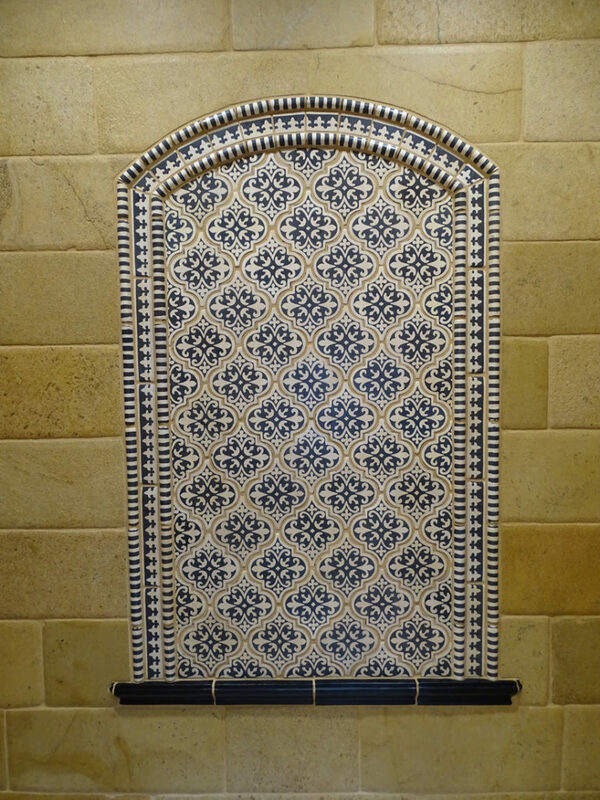 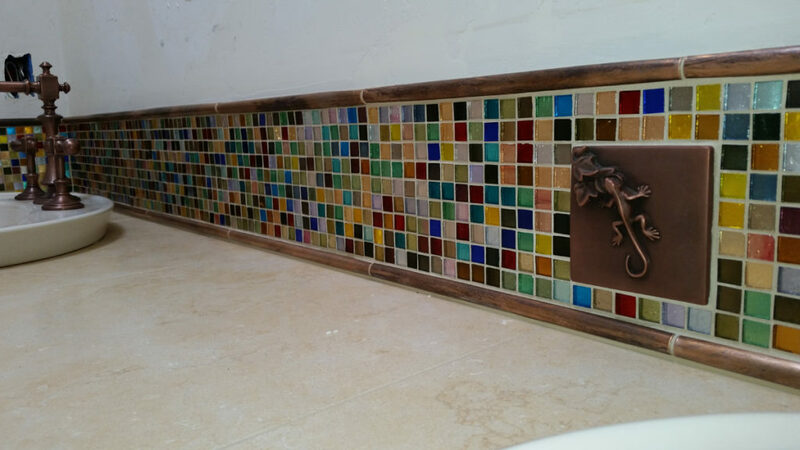 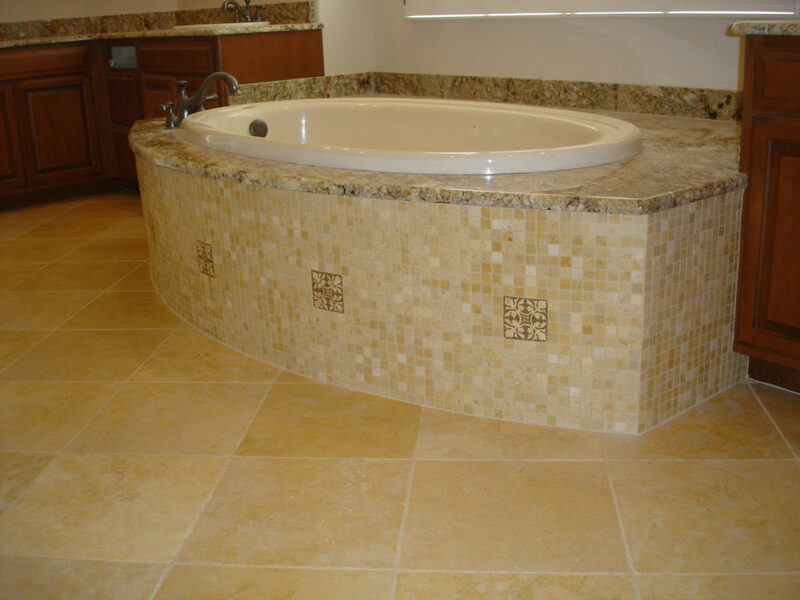 Amazing opportunities exist when planning the tile installation in your bathroom. 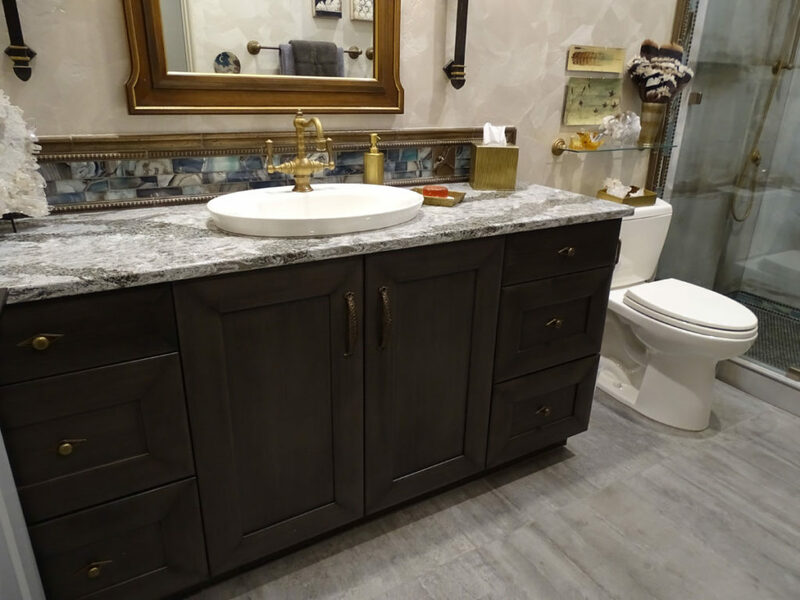 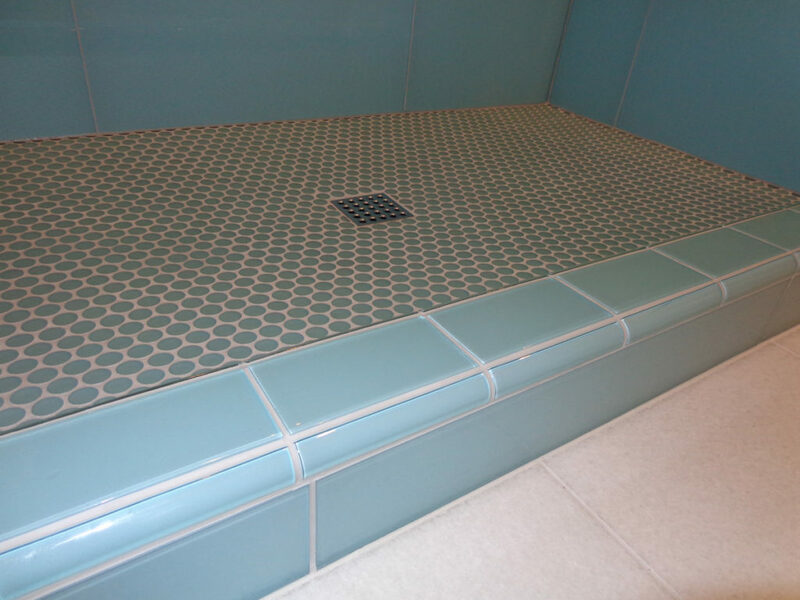 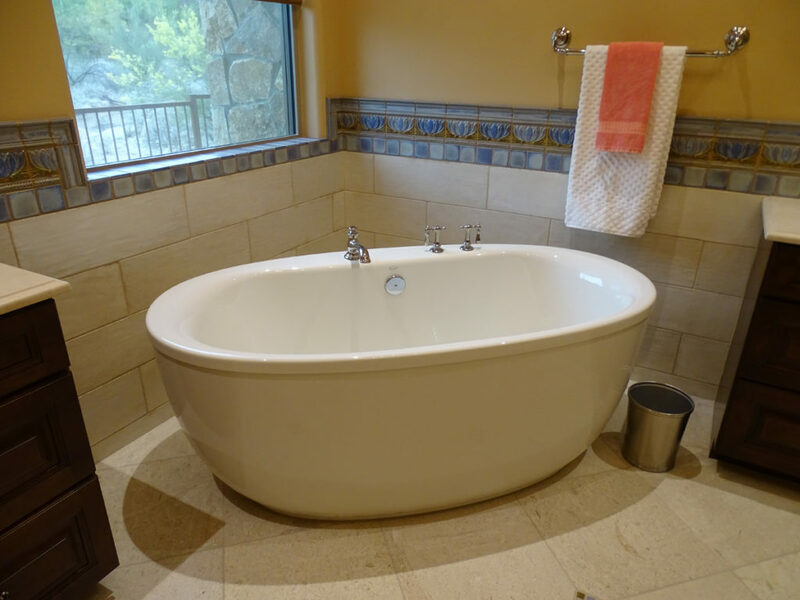 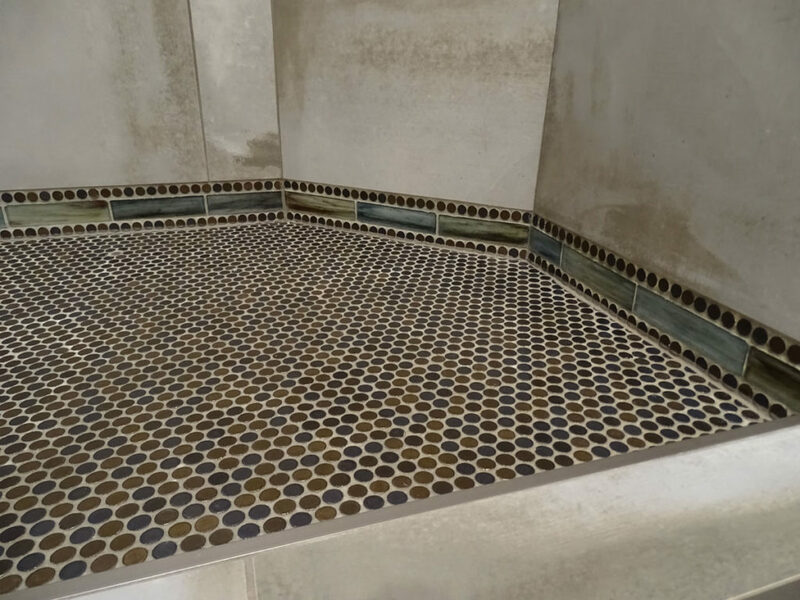 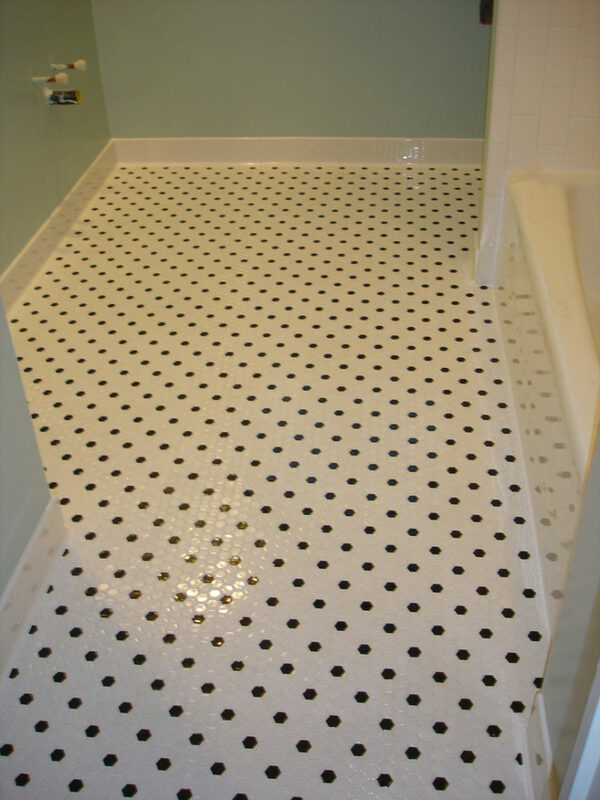 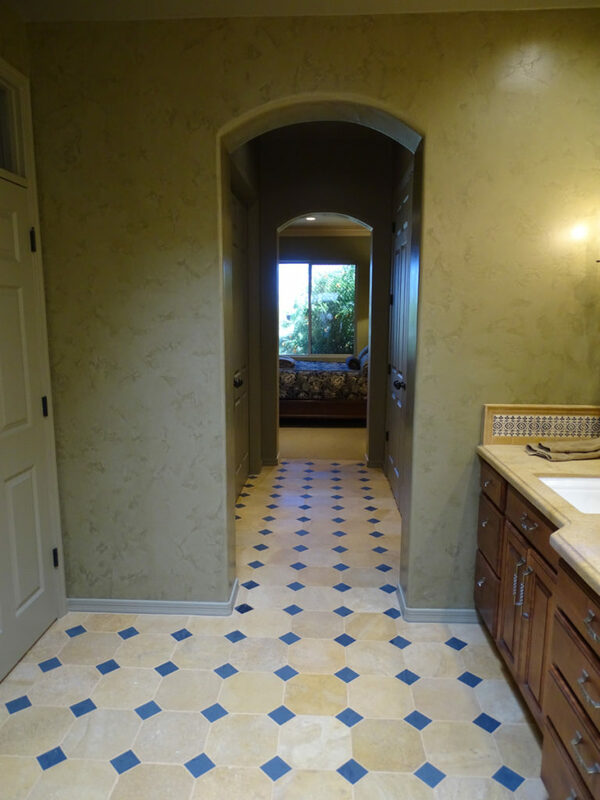 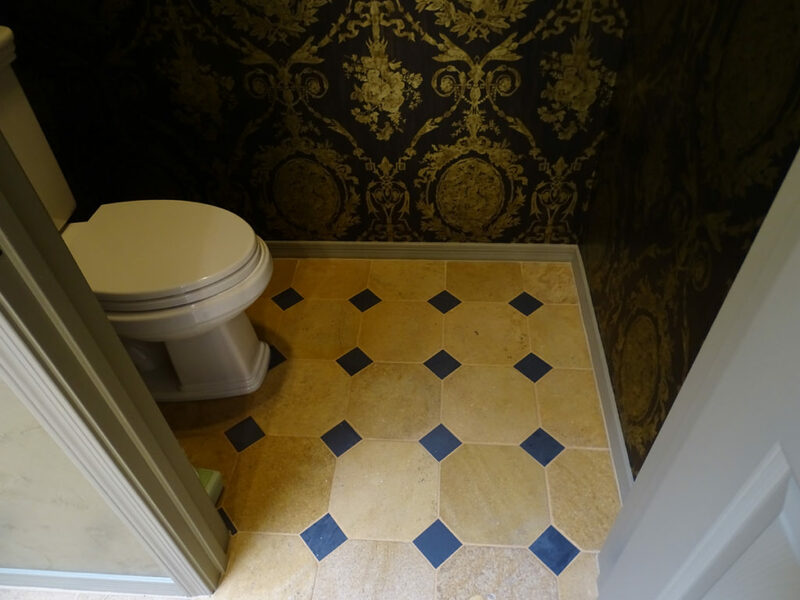 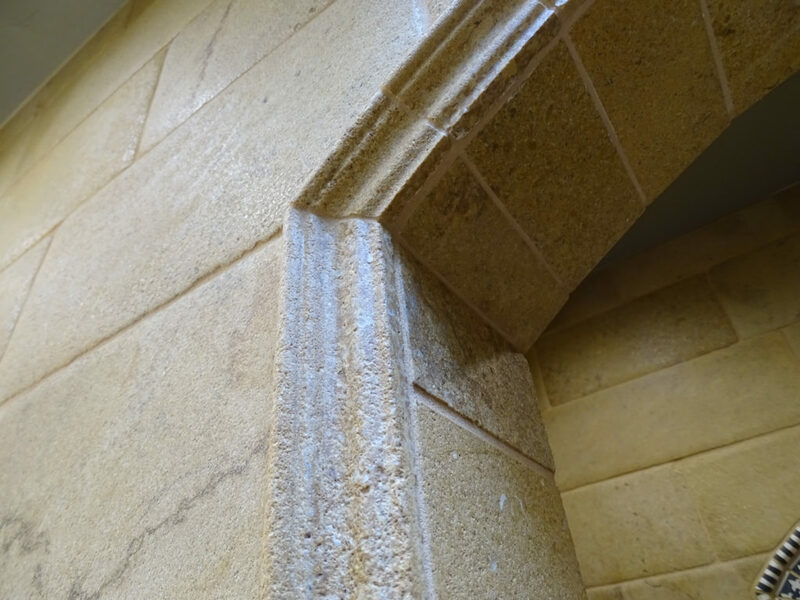 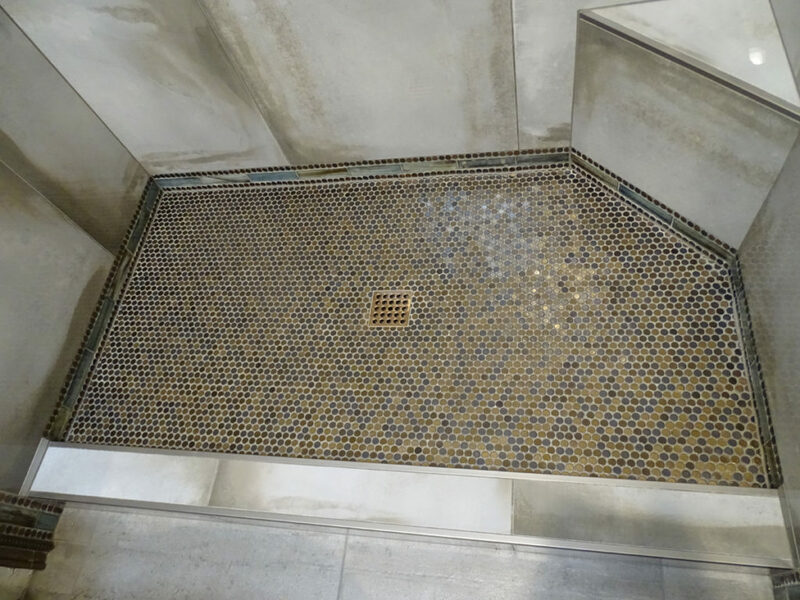 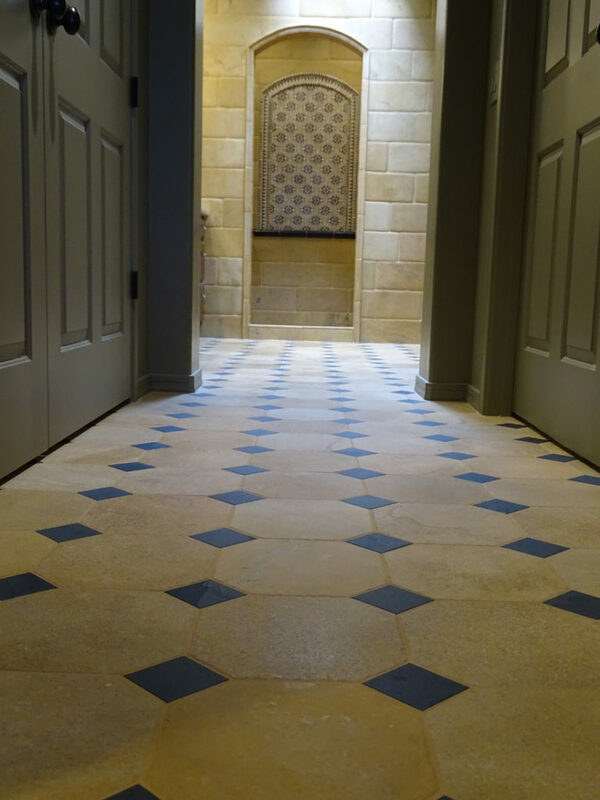 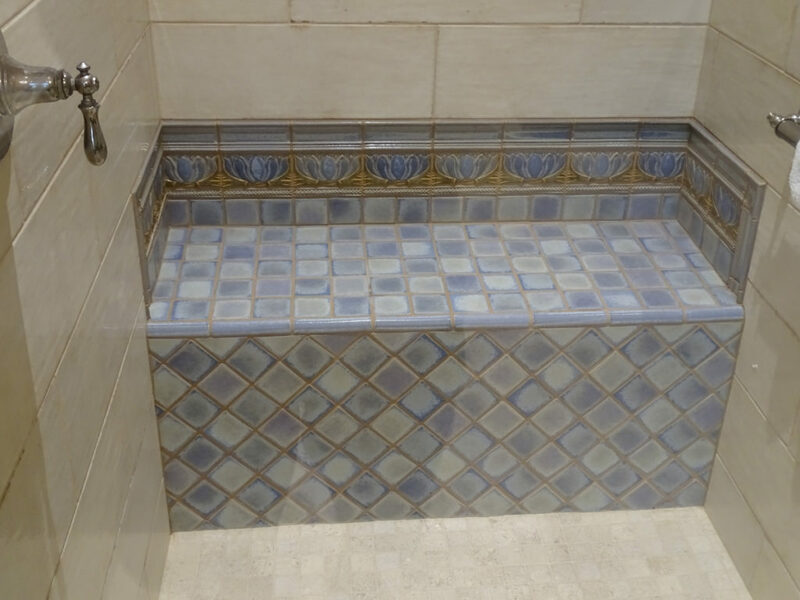 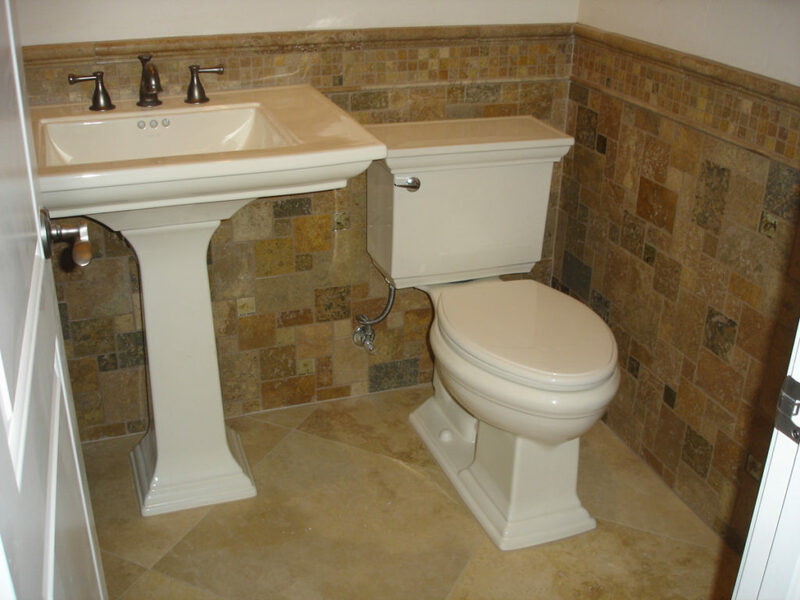 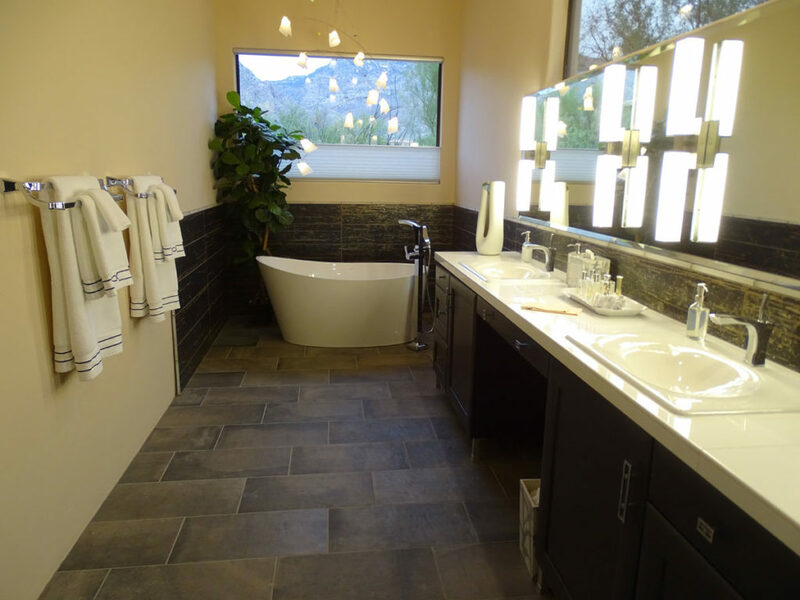 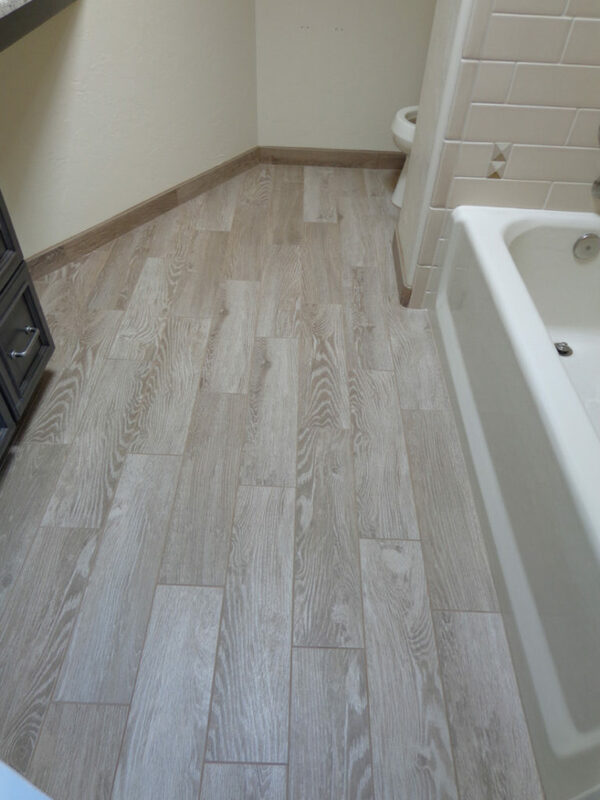 We will help you through every step, from selecting a tile suitable for the location, to properly waterproofing all wet areas that will receive a tile installation. 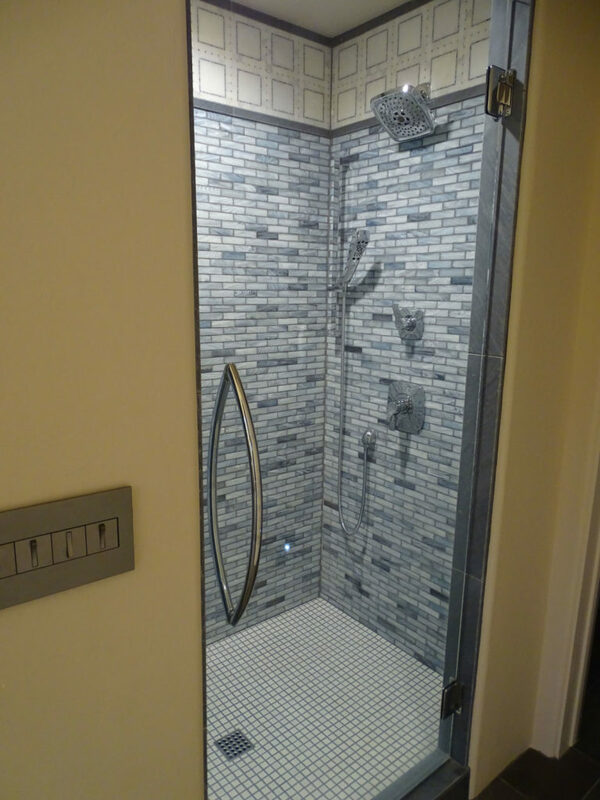 Did you know that an average shower with 12 minutes of use per day will amount to 8,760 inches of “rainfall” in a one-year time frame? 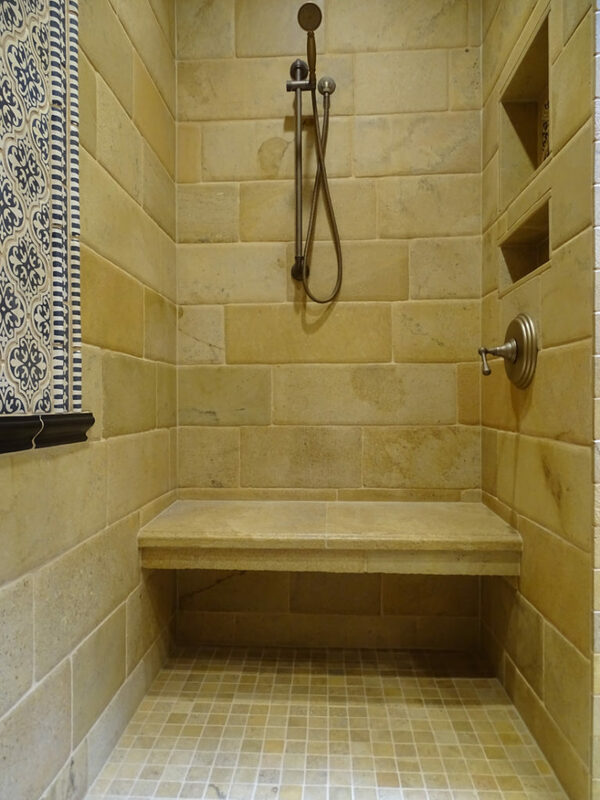 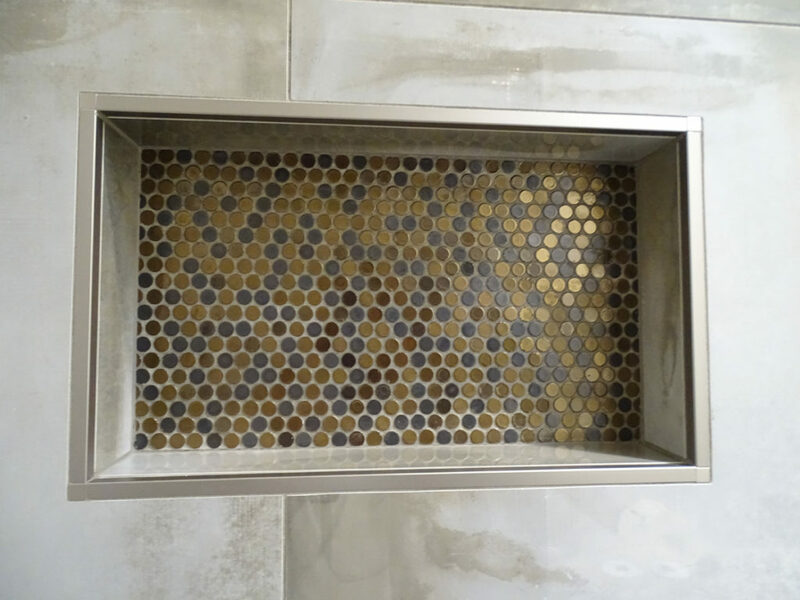 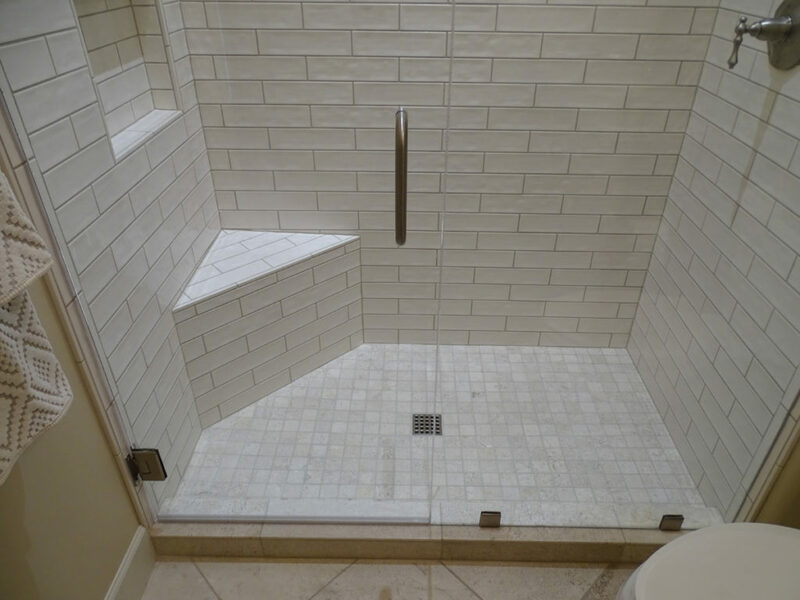 Creating a shower space for you that may include a recessed shampoo niche, a bench, even a tileable linear drain, is included in our consultation service. 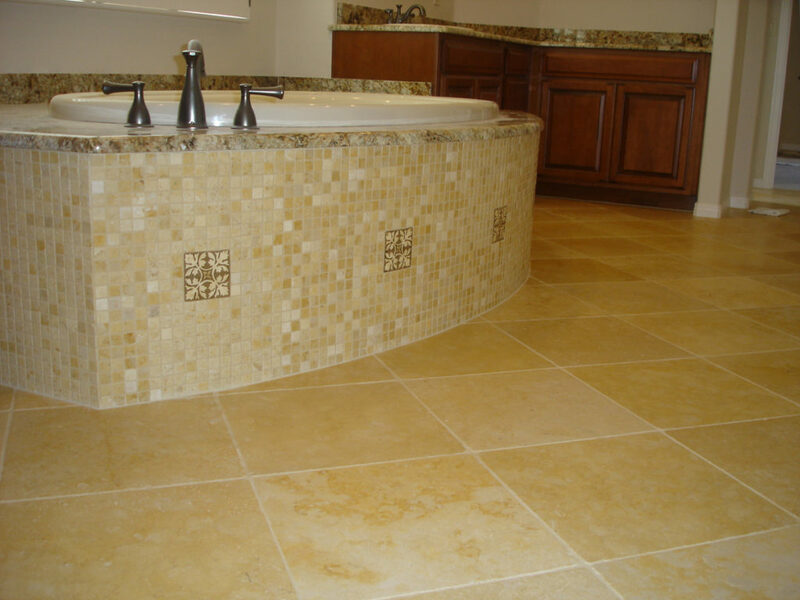 Have you ever considered heated floor tiles? 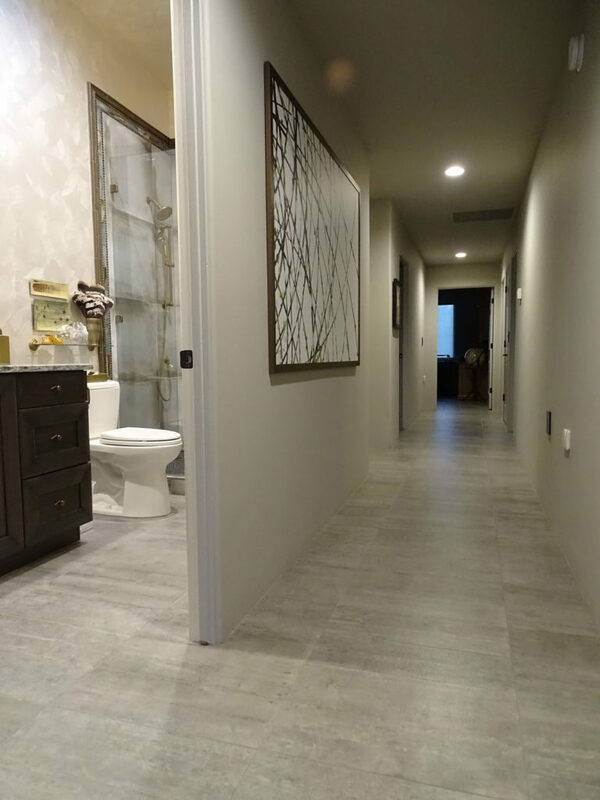 We can make your vision a reality.